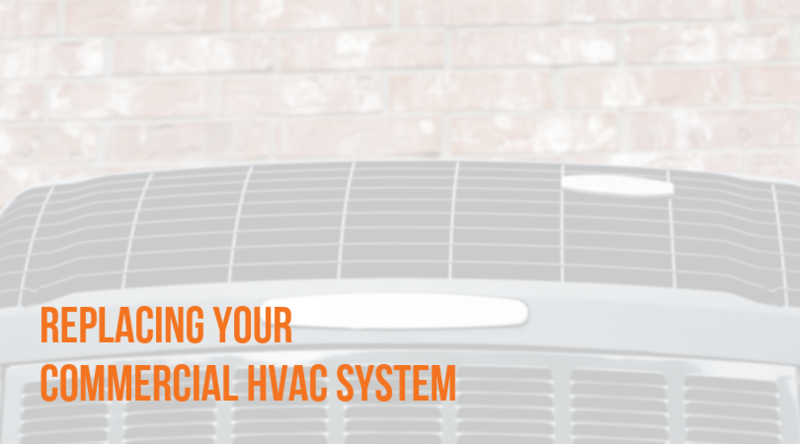 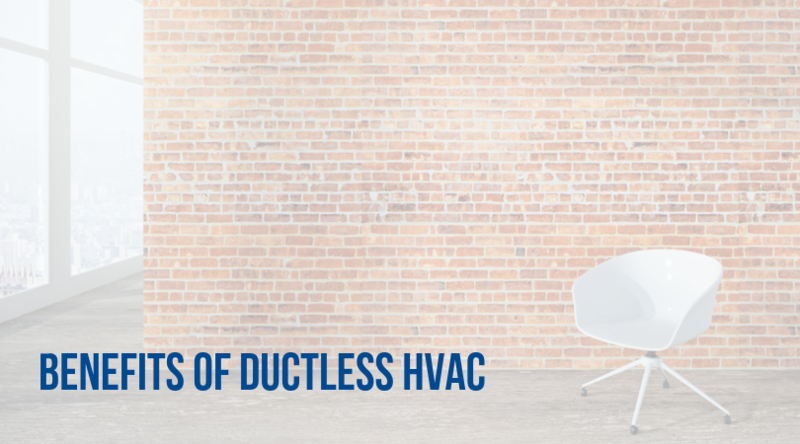 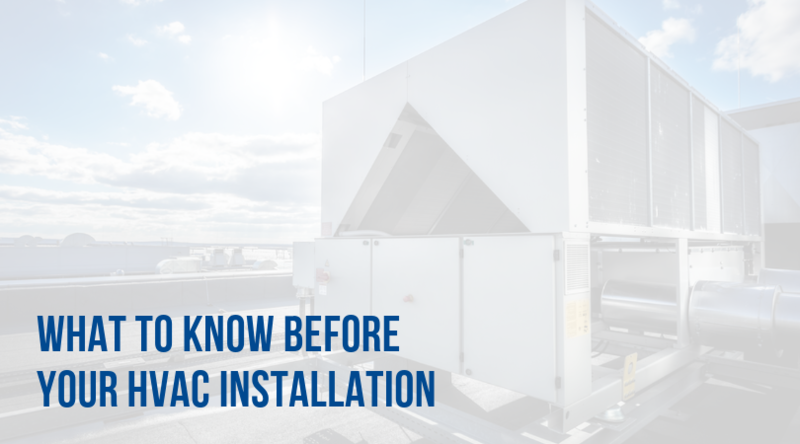 Have you heard some of the buzz around ductless HVAC systems? 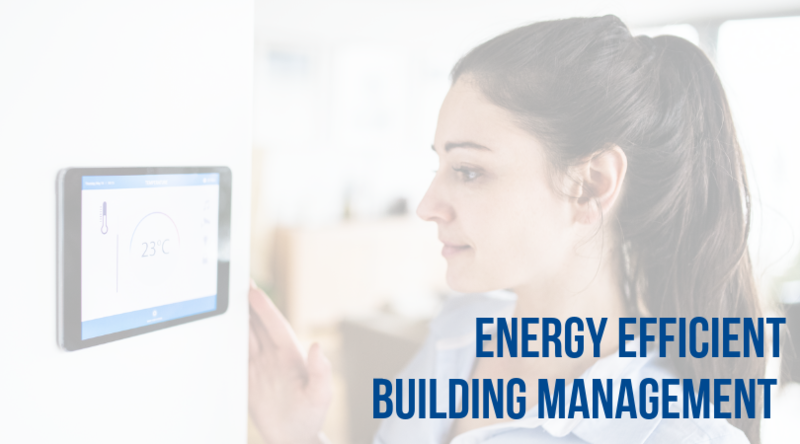 Wondering if it might be a fit for your building? 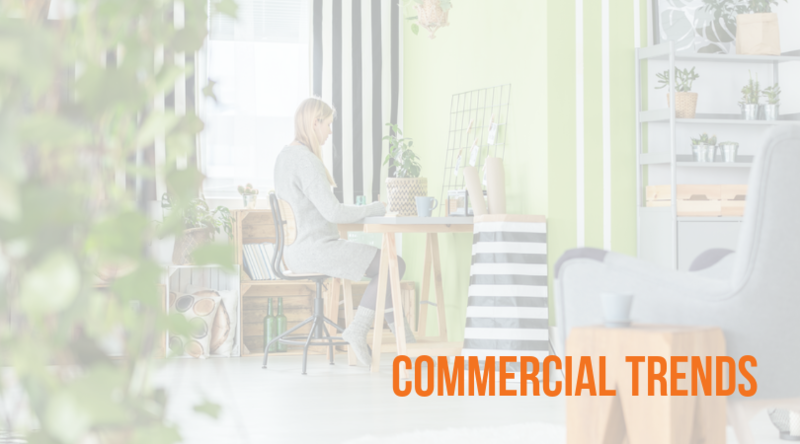 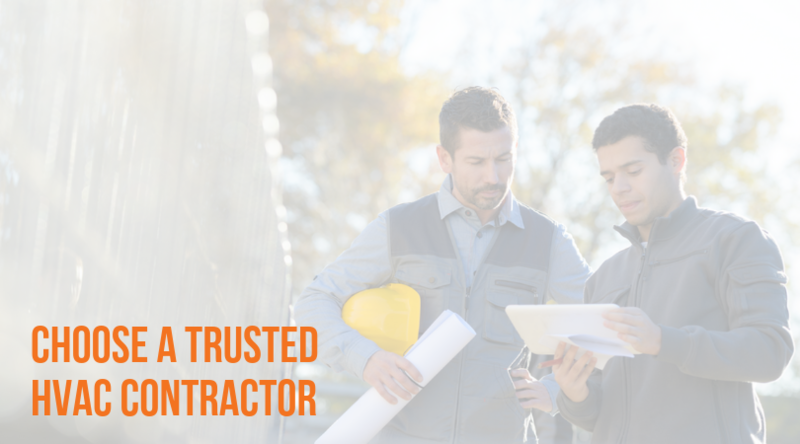 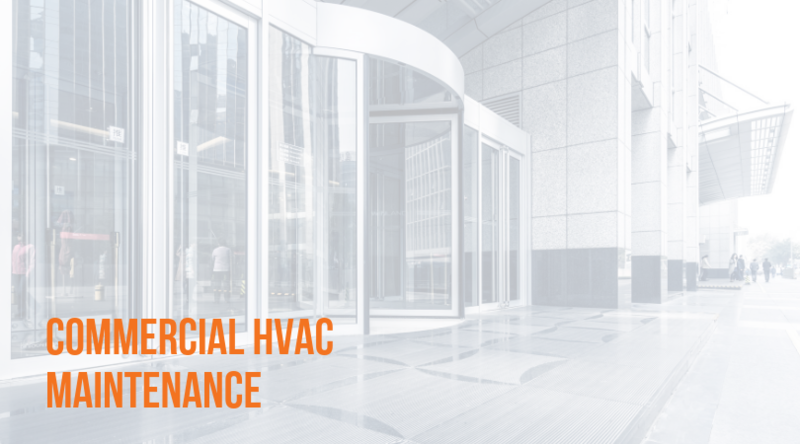 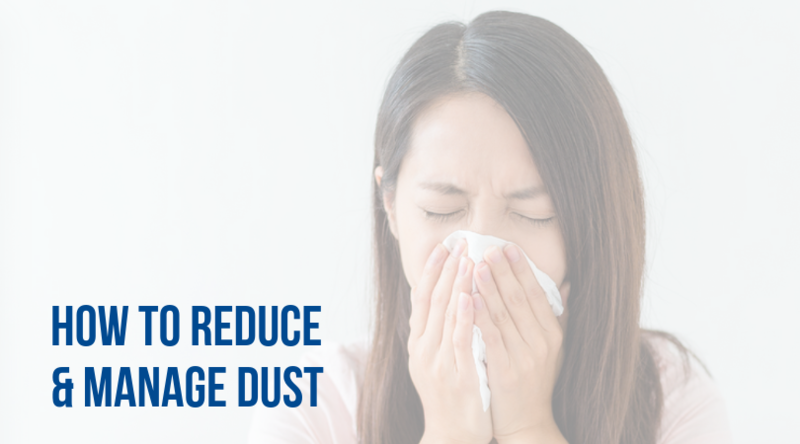 We’re here to help you take steps so you can be sure that your building or office is high-performing AND comfortable. 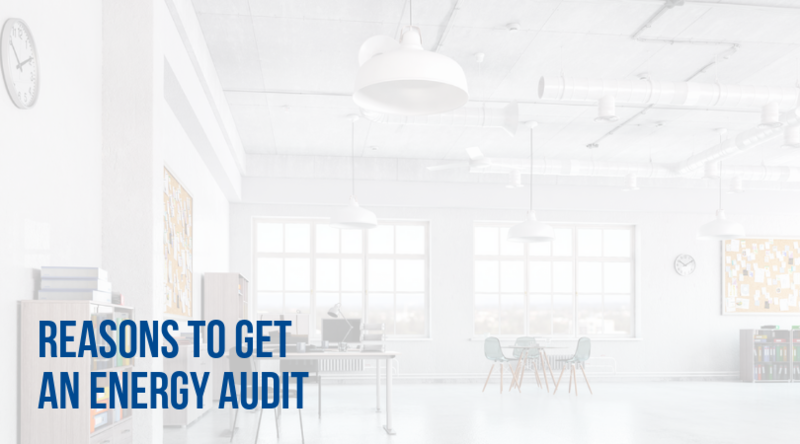 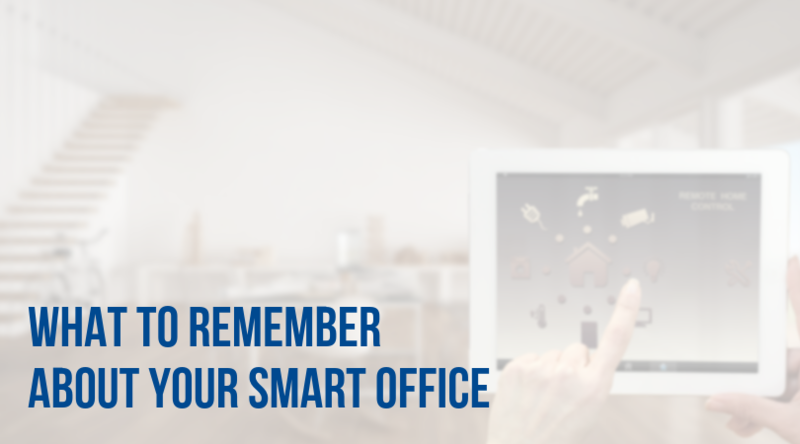 What’s great about connected devices—or a smart office—is that it allows you to have ongoing access to your building’s thermostat, furnace, air conditioner, and fans.